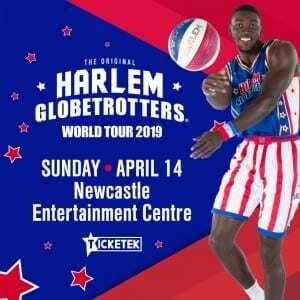 THE Original Harlem Globetrotters are coming to Newcastle on Sunday, April 14 at Newcastle Entertainment Centre. 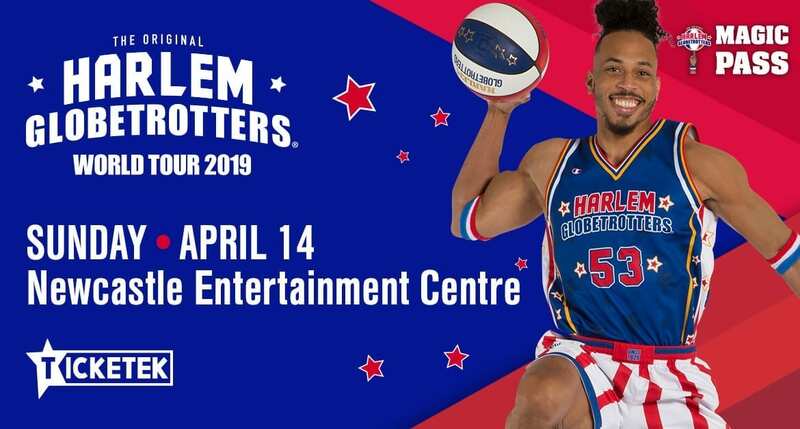 Witness the ball-handling wizardry, basketball artistry and one-of-a-kind family entertainment that thrills fans of all ages. Tickets available at Ticketek Australia outlets, or CLICK HERE for website link.